These panels are a natural extension and complement to our extensive line-up of automation and pneumatic systems. How do these control panels benefit you and your business? Virtually all industrial and process applications need some form of Electrical Control Panel. 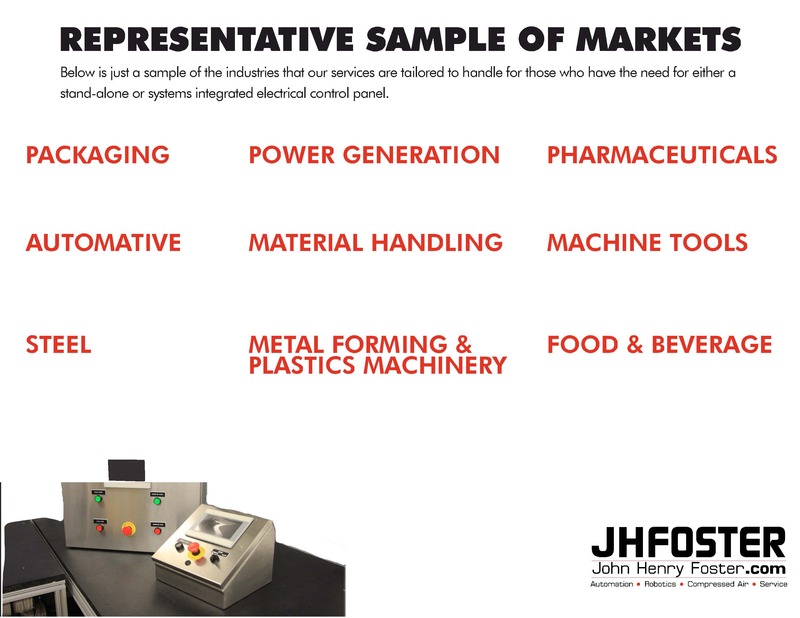 Whether you are seeking an electrical, industrial or automation control panel manufacturer, our team has you covered. From advanced in-house design capabilities that reduce lead times, to providing custom solutions that fit your requirements, we have you covered. « Oil-Lubricated or Oil-Free Compressors?